The X1s is optimized to support cloud DVR and VOD storage. Once enabled, viewers can record their favoritie TV shows in the cloud on MX X1s storage servers. 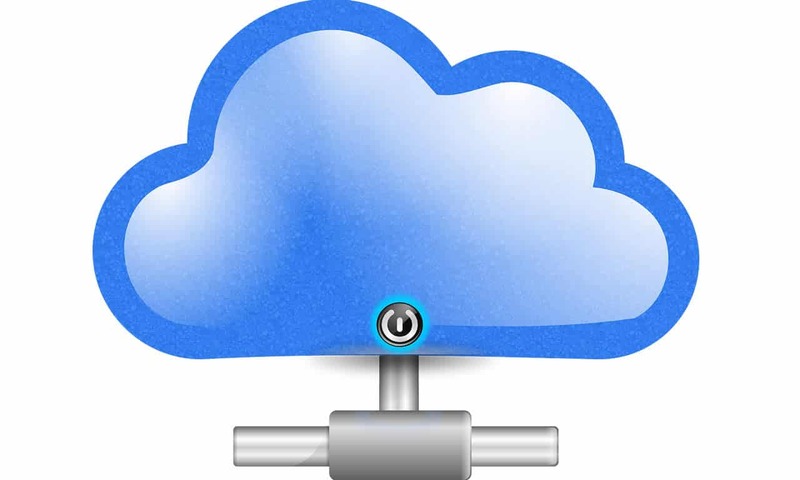 This cloud DVR feature allows IPTV and OTT operators to provide DVR service without individual, in-home customer storage. 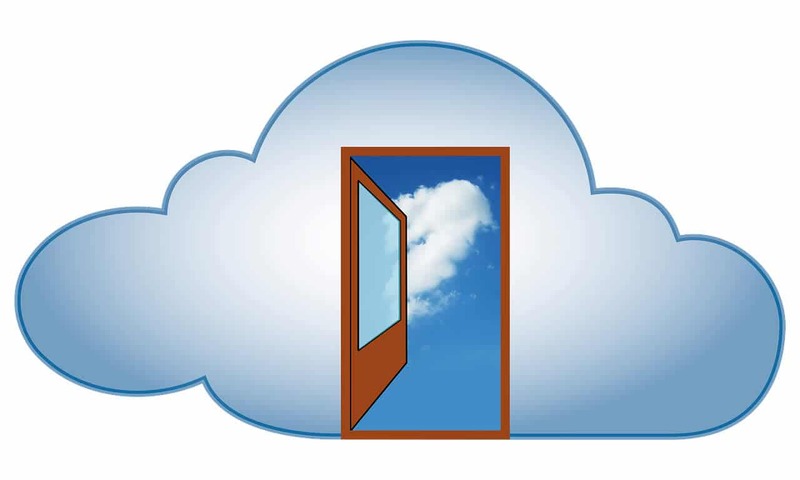 Complete cloud storage enables IPTV and OTT providers are offer highly-secure network DVR for the best consumer experience. 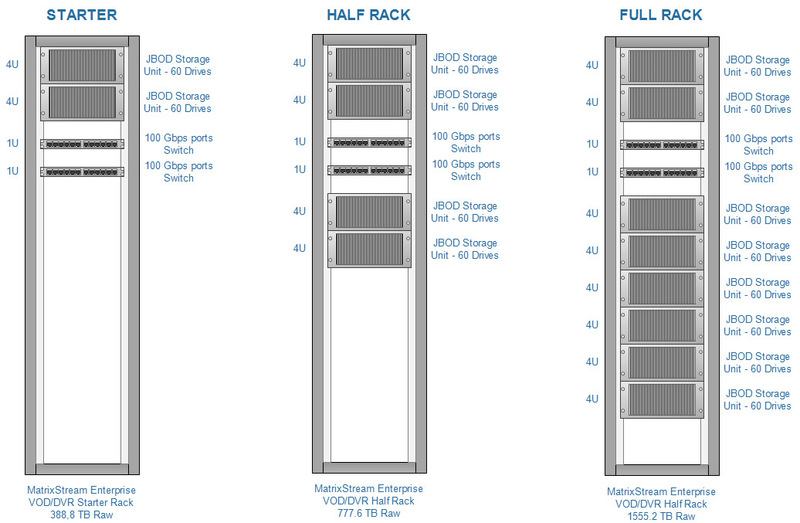 Each X1s includes two fully-redundant controllers and four 10 Gbe ports for 40 Gbps of total throughput. The X1s also features four CPUs, 384 GB of memory, dual power supplies, dual SAS controllers for add-on expansion and ultra-fast SSDs based on PCIe architecture. 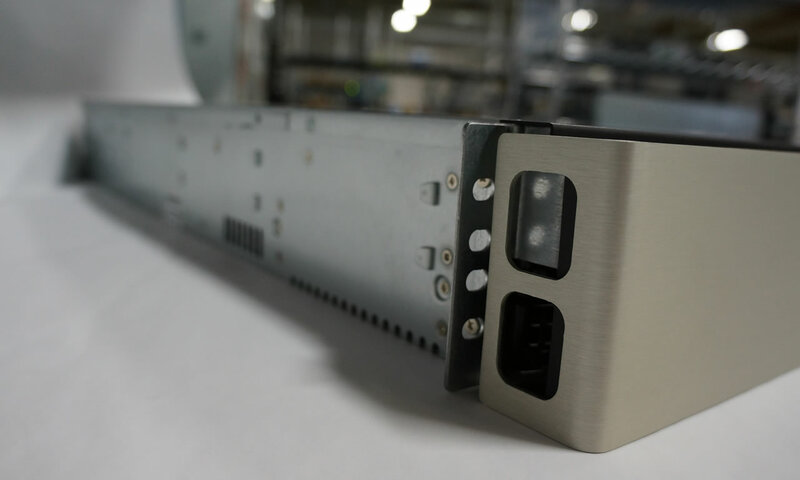 The X1s storage server is designed to work with the rest of the MatrixStream IPTV ecosystem to provide DVR video to local subscribers. 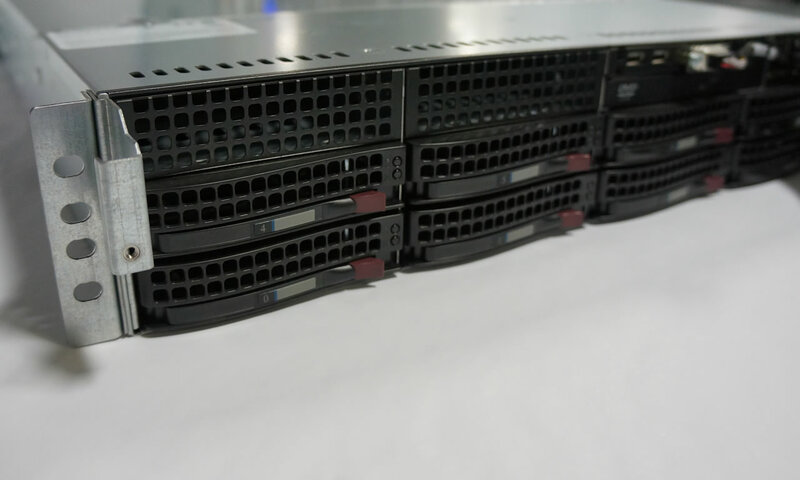 Each X1s has built-in intelligence to replicate unique video data from other X1s servers. This enables subscribers to stream videos from a local POP (Point of Presence), rather than more distant locations. Once a video file is uploaded into the IPTV system and permission is granted for data replication, recorded video is automatically synced among different POPs. The result is a better IPTV and OTT DVR experience and bandwidth savings across your entire IPTV network. 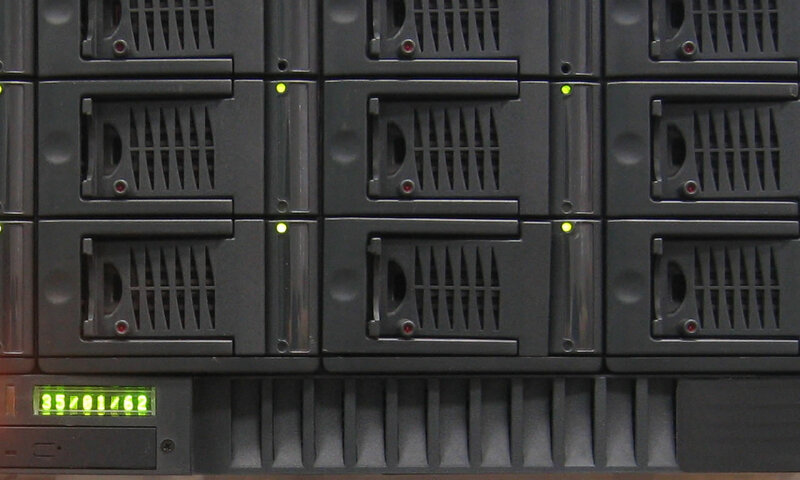 The X1s storage server is precisely calibrated to patented MatrixCast streaming technology. As is critical to wireless providers and other IPTV and OTT operators, MatrixCast streaming technology allows viewers to watch low-bitrate, high-quality SD, HD and 4K video over private or open networks. 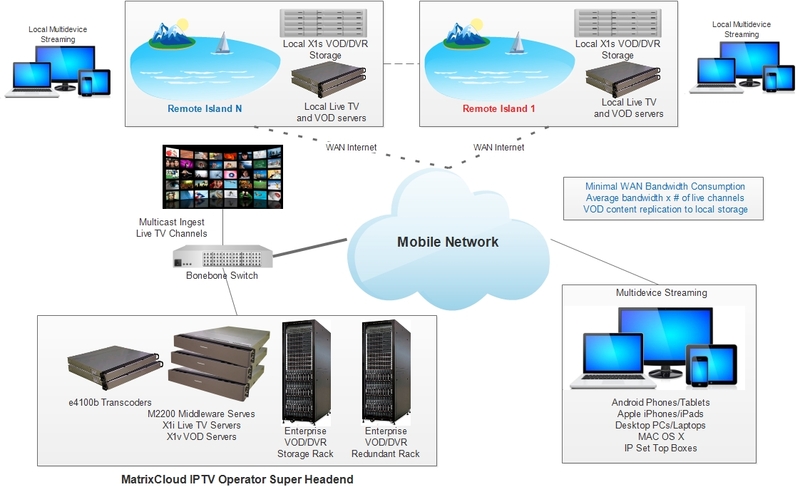 The MatrixStream IPTV system supports unlimited VOD and DVR storage with N+1 scalability. 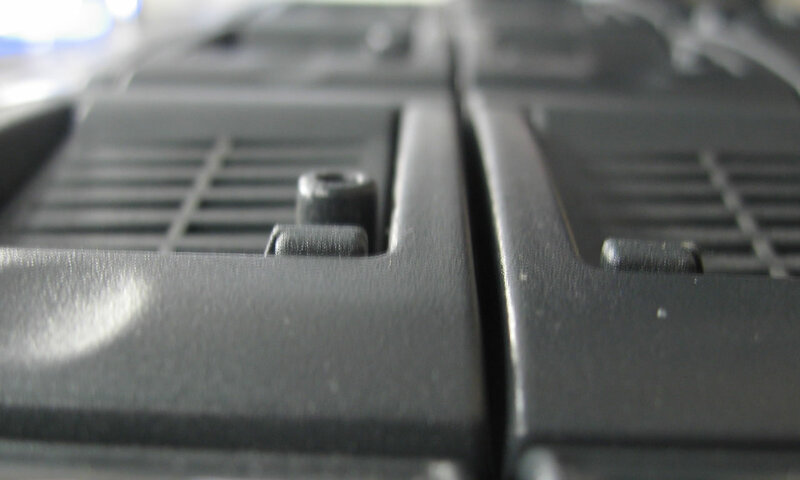 Each X1s head controller boasts storage for literally thousands of TV and film titles. IPTV and OTT services can expand total storage by adding up to two 4U X1t disk drive array per X1s head controller. Each X1t is capable of supporting up to 692 TB of storage space. 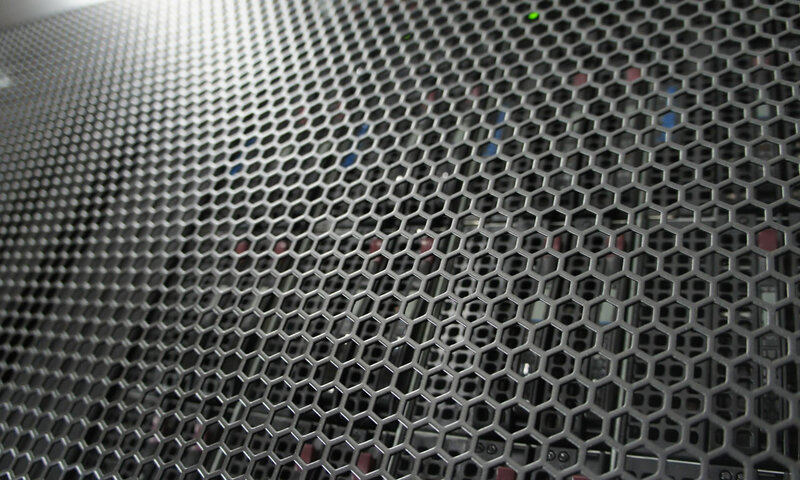 With one X1s and two X1t units, operators can get up to 1.562 petabytes of storage. 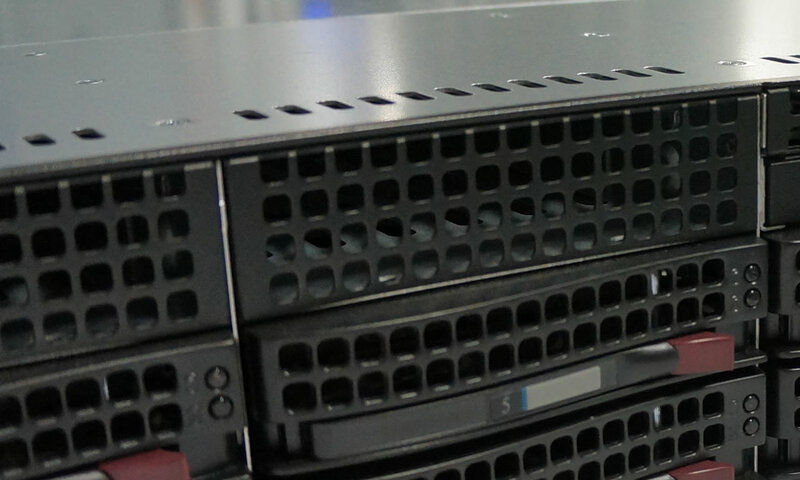 If even more storage space is needed, operators just need to add additional X1s with additional 4U X1t storage arrays. MX X1s VOD and DVR storage features “smart” data de-duplication capabilities, maintaining just a single copy of any video file on each storage array to maximize capacity. This automatic intelligence and our extremely competitive storage pricing, could save you literally hundreds of thousands if not millions of dollars versus other enterprise IPTV and OTT vendors. The X1s supports tiered storage for high-speed video access. This allows IPTV and OTT operators to offer the quickest VOD performance while minimizing total IPTV head-end cost. Of course, you can configure your IPTV or OTT streaming platform to meet your exact budget and service needs.